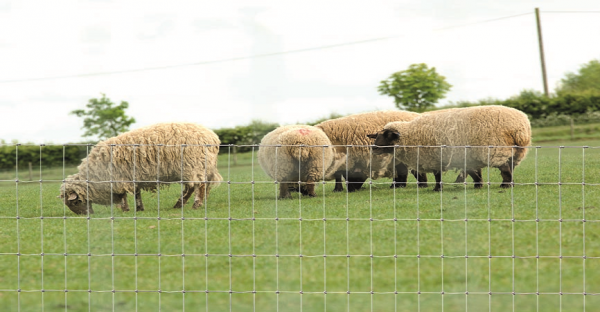 Hampton Steel Ltd is one of the largest UK manufacturers of steel wire fencing and associated products trusted by farming professionals globally. We have gained the prestigious environmental and quality certifications ISO 14001 and ISO 9001. Hampton are pushing the steel fencing industry forward again as they launch their own UK manufactured Hampton Metal Strainer Systems. Incorporating angle strainer and box strainer options, users can benefit from the superior durability and versatility of these ingenious metal designs. 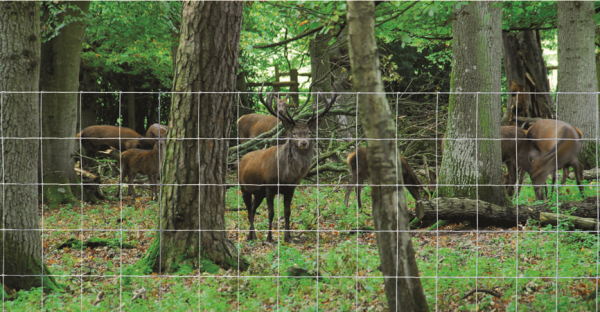 The Hampton metal strainer system is easy to assemble, quick to install and allows simple changes in direction whenever your fencing dictates, providing a hassle free option that will last in excess of thirty years in normal conditions. Fully integrated metal post system using Hampton’s StapleloK intermediate posts. Last for over 30 years in normal conditions. 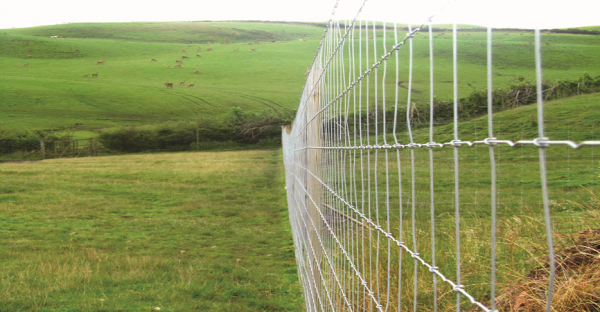 Contact the Hampton sales team to discuss your fencing options on 01933 234070 or 'Click Here' for more information. Hampton’s intermediate metal post and staple system, StapleloK, provides a superior post system that should last in excess of 30 years in normal conditions. 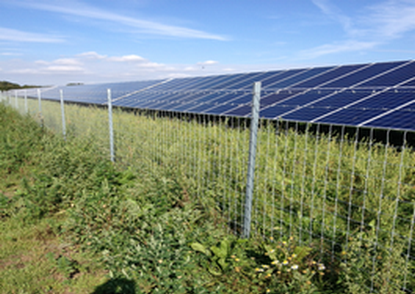 Tests have shown that this high tensile steel post system is 75% faster to erect per metre than timber posts. Both the posts and staples are exceedingly strong . 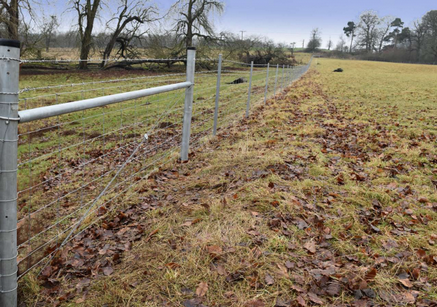 Featuring tapered ends, the StapleloK posts are easy to drive into the ground making this a cost efficient fencing system. 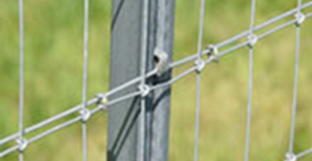 The versatility of the staple fixing far out performs other steel post systems which rely on fixed clipping positions; staples can be driven in easily by a hammer at any point on the post rendering this a truly flexible and secure post system. 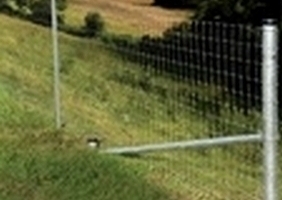 Various post sizes available to suit many fence heights and patterns.